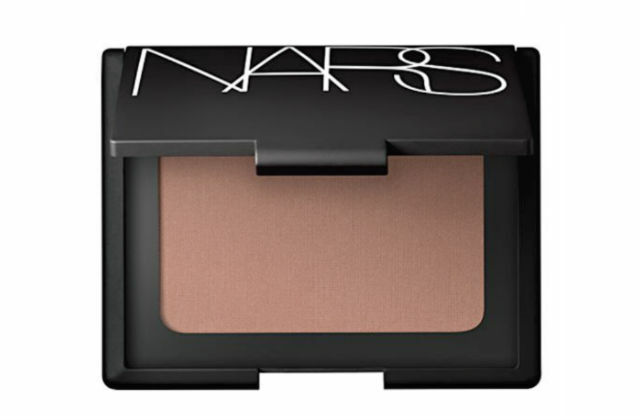 This bronzer works and it is just the right tone with a subtle golden shimmer…perfect for light and medium skin tones. I often use it to contour the face after foundation and powder, which adds dimension and that all important glow. With a large brush, I gently use the bronzer around the sides of the face and under the cheekbones creating a halo effect of soft bronze. Just what every Bronze Goddess needs!